Hello crafters, I hope you have enjoyed the weekend, and mabye have had some crafting time. In my part of the world we have had the most beautiful weather- and still have. Do you think summer is here to stay?? I have made a very girlie card with the cute 'Take Time to Smell the Flowers'. Pink all over with the papers with flowers from Maja Design. and pink frantage around the image. of some of their Premium Dye Ink Pads to one very lucky player! 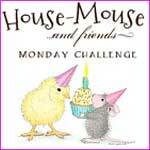 House-Mouse Designs and so much more. 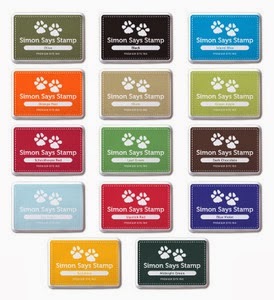 it’s always good timing to shop at the fabulous Simon Says Stamp store! 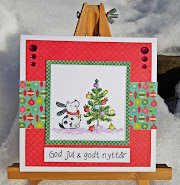 "A surprise package of embellishments from Pizzazz Aplenty worth $15.00. Charms, Ribbons, Laces, Twine, Flowers, Stickpins, Beads, and more. cute set of NEW HM stamps for one lucky winner..
Soooo, what are you waiting for? With so many wonderful prizes and chances to win you just have to play with us. to see what my talented teamies have to share with you. Dot, super pretty card love the flowers and gems. Enjoy your day. Hi Dot, what a pretty card. Image is adoralbe and colored up beautifully. 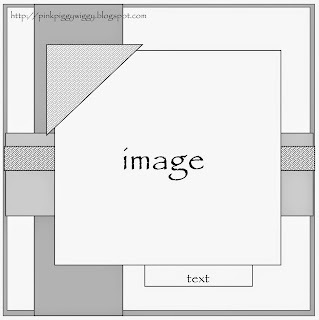 Your corner flower spray and flowered papers are so very pretty with the image. Love your Layers too! Such a pretty feminine card Dot and thanks for making me so welcome at HMAFMC !! What an adorable card Dorte...love the pink frantage! what a adorable and very beautiful card Dorte. Sniiiifffff...I can almost smell the flowers!!! Summer has really come on quickly!! Oh my, this is just a burst of sweetness! The image warms my heart and your papers are exquisite! Thank you for sharing your sweet birthday card with us at 7 Kids College Fund! 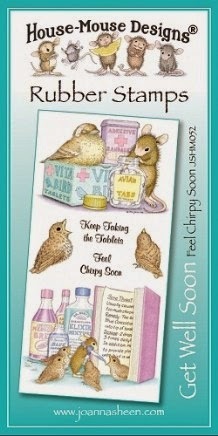 This is such a pretty card Dorte, I love your adorable image and beautiful soft colours - this is a perfect girlie card. This is stunning! Love the pretty flower cluster and the image is so cute! Thank you for playing with us at Crafty Catz this week. Good luck! Et nydelig kort, så morsomme de musestemplene! Hvor er det sødt og papiret bliver jo ikke smukkere end Majas design. Love it. a beautiful card, such pretty colours and a sweet image. Hoppas att du njuter av den skandinaviska sommaren. Vilket mysigt sommarkort; gulligt motiv, vackra blommor och finaste Sofiero. Kul att se att grejorna kommer till använding! Tack för att du länkade upp till LLC:s juniutmaning.